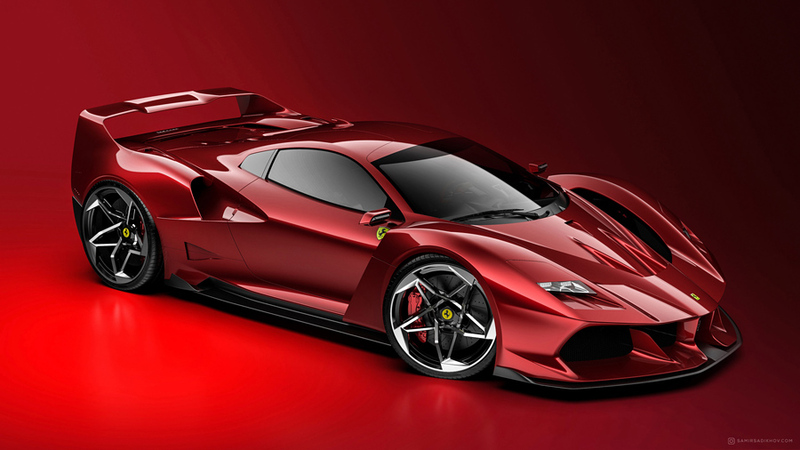 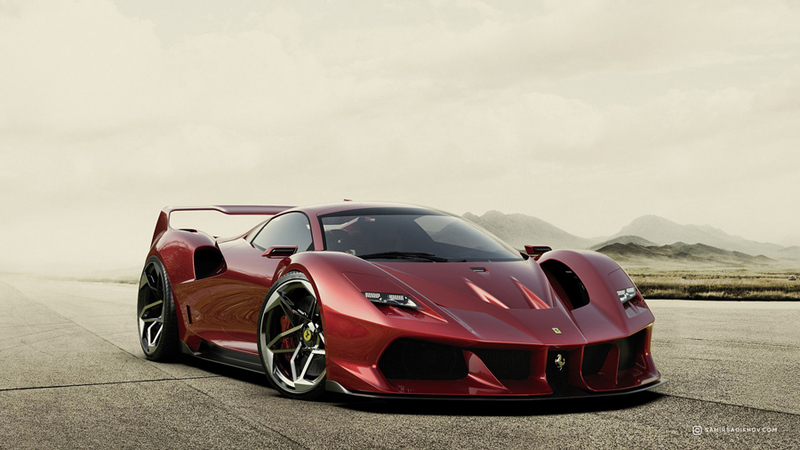 A die-hard fan of the original F40, designer Samir Sadikhov took it upon himself to build a new variant, exploring Ferrari’s current styles and merging it with the F40’s original design to create a timely evolution. 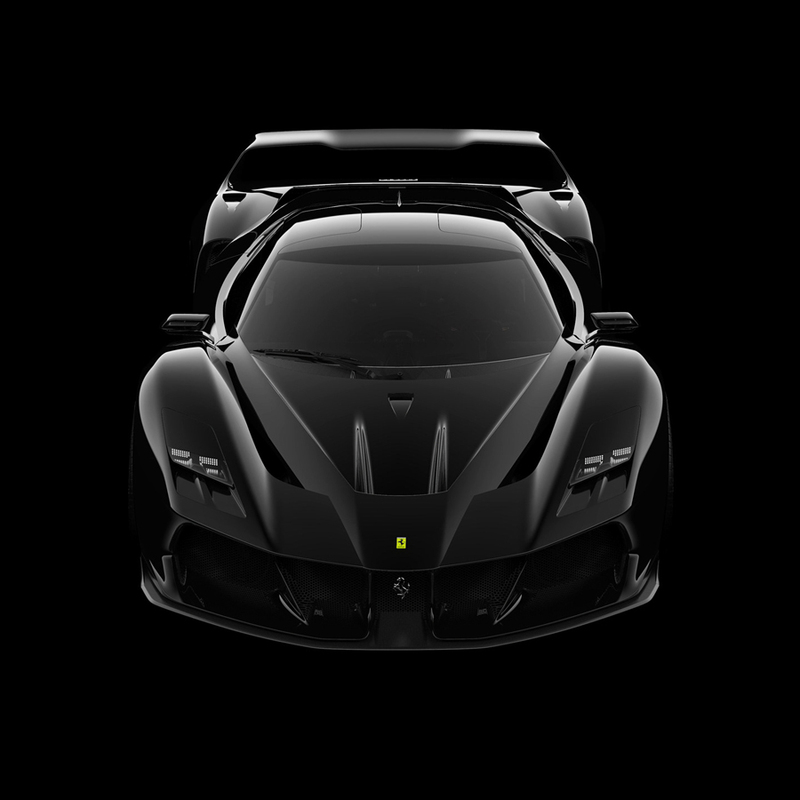 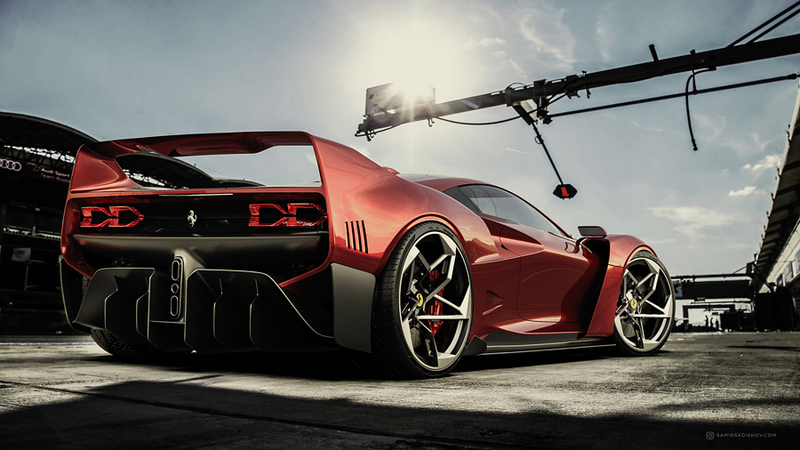 The F40 Tribute, as Samir calls it, captures the original F40’s flavor, while including a modernized blocky rectangular wing, side intakes, and vertically oriented triple exhaust – all of which were original to the 1987 supercar. 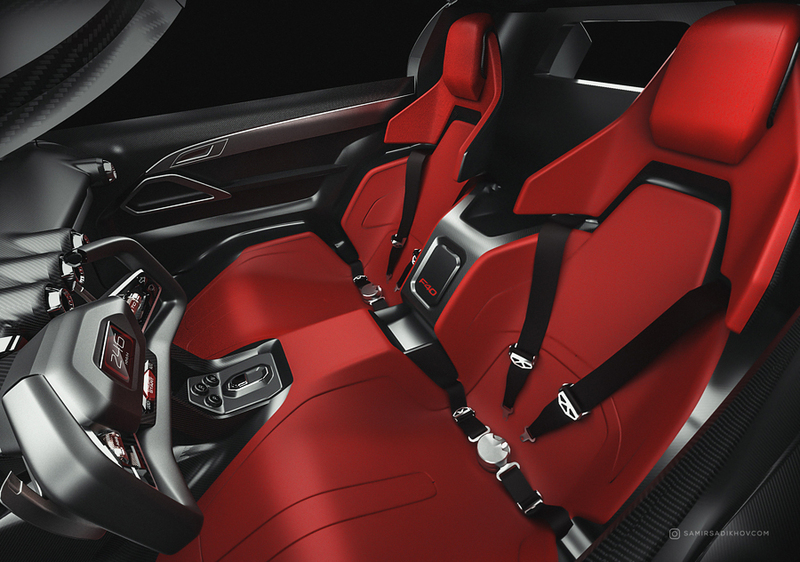 Sadikhov went on to build the interiors too, with leather upholstery and carbon-fiber paneling. 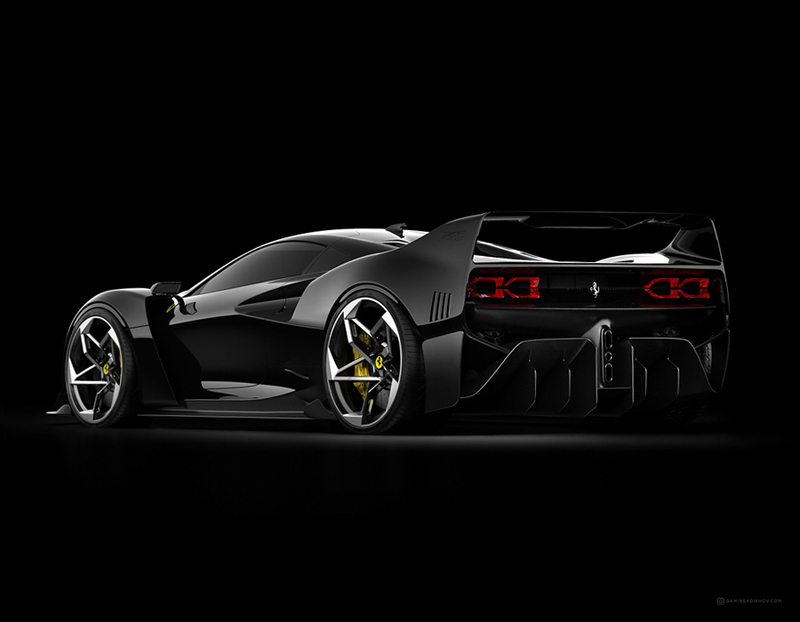 Even the dashboard gets a revamp with its future-friendly interface and racing-style wheel. 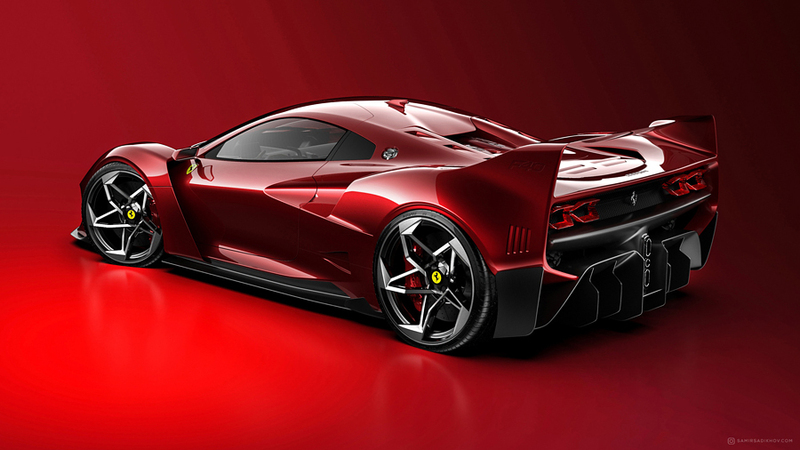 The level of detail gone into the passion project is practically mind-boggling for something that’s essentially a fan-concept, but I imagine that if Ferrari were to revamp the F40, it should definitely take some cues from this incredible tribute! 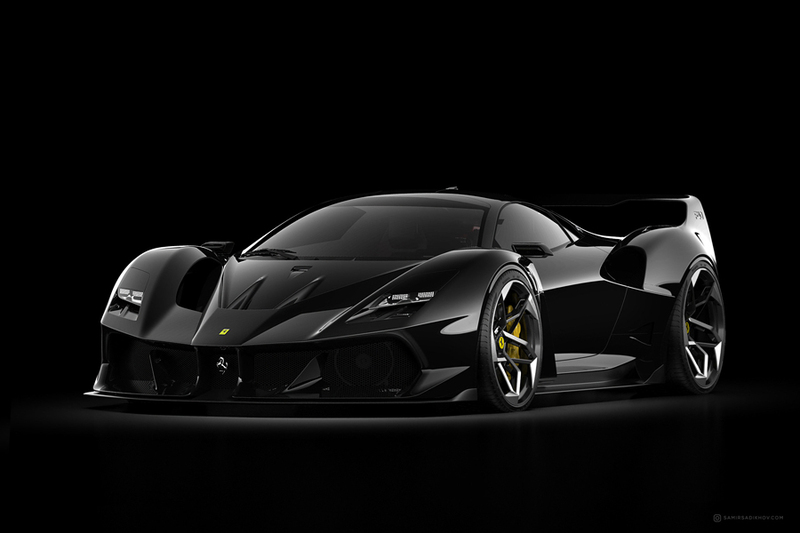 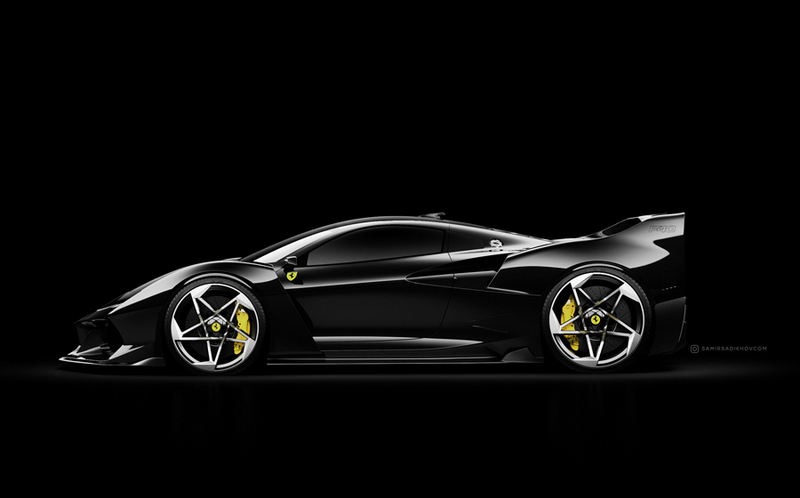 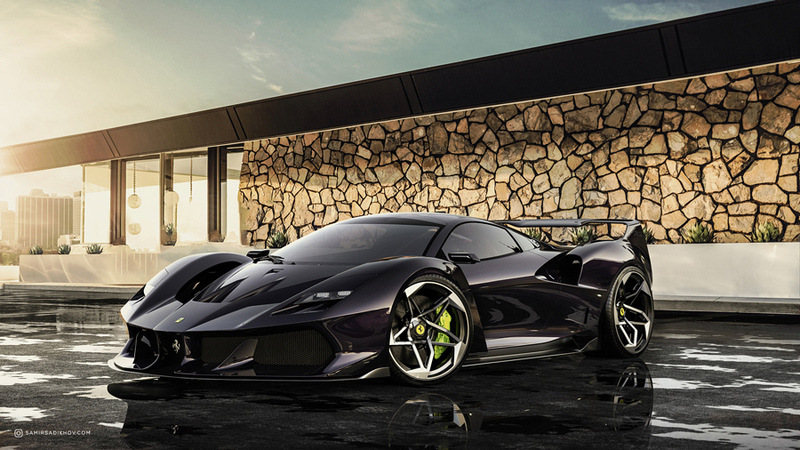 After viewing the images of this incredible Ferrari concept or Ferrari 612 GTO Concept – be sure to check 15 best concept cars of largest automakers!